An okay dystopian novel. The premise was good - the death of trees bringing a world without oxygen so people have to love in domes controlled by the elite. That serves as a great environmental warning. But the plot is thin and the characters ok but not memorable. A good book to have on your shelves but not one to revisit. 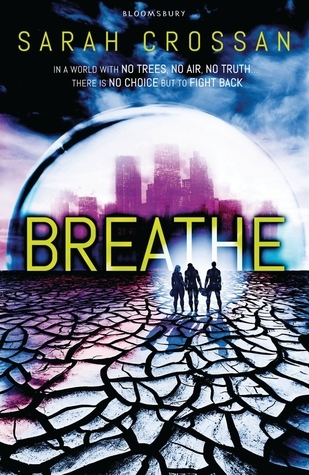 Sign into Goodreads to see if any of your friends have read Breathe.